Novo Nordisk, a world leader in diabetes care, is dedicated to educating people about diabetes prevention. As part of their program, they host specific diabetes related panels, workshops and courses to promote health and well-being. They were looking for a simple, yet effective way to thank participants for attending these panels, so Novo Nordisk handed out Fitness Download Cards to all attendees. 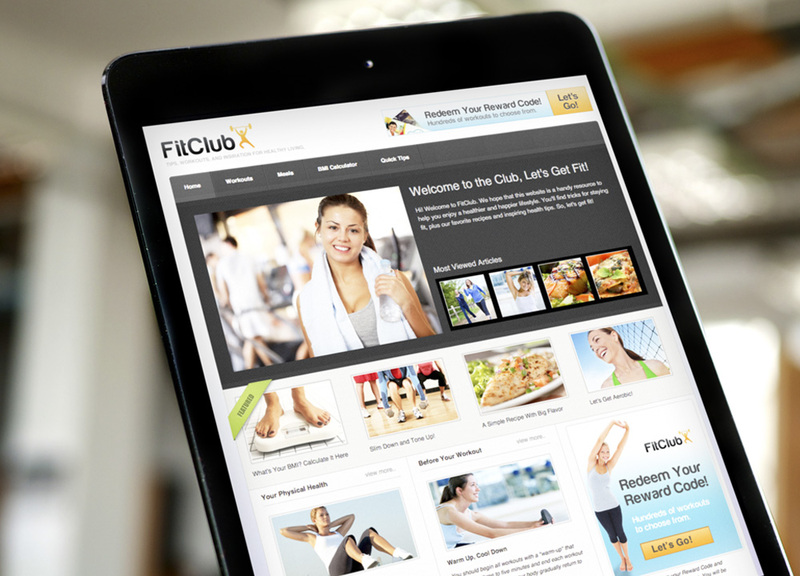 Fitness Download Cards provide fast access to over 200 audio workouts, ranging from cardio and strength training to even yoga and ballet. 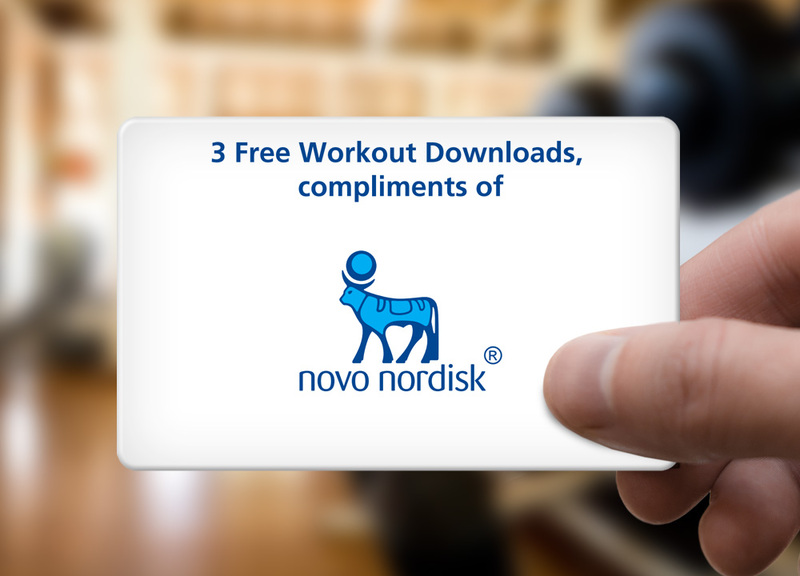 Fitness Download Cards tied in perfectly with Novo Nordisks healthy living mission. Delivering codes via branded cards is one of our most popular delivery methods thanks to their iconic shape, compact size, and low cost to ship. Additionally, these cards even make it easy to deliver to mass quantities. In this campaign, each participant not only got to hear about disease prevention through Novo Nordisk&apos;s program, but also got to take home digital workouts to help them put what they learned into practice. Fitness Download Cards helped Novo Nordisk thank participants all while keeping with their dedication to teaching a healthy lifestyle.